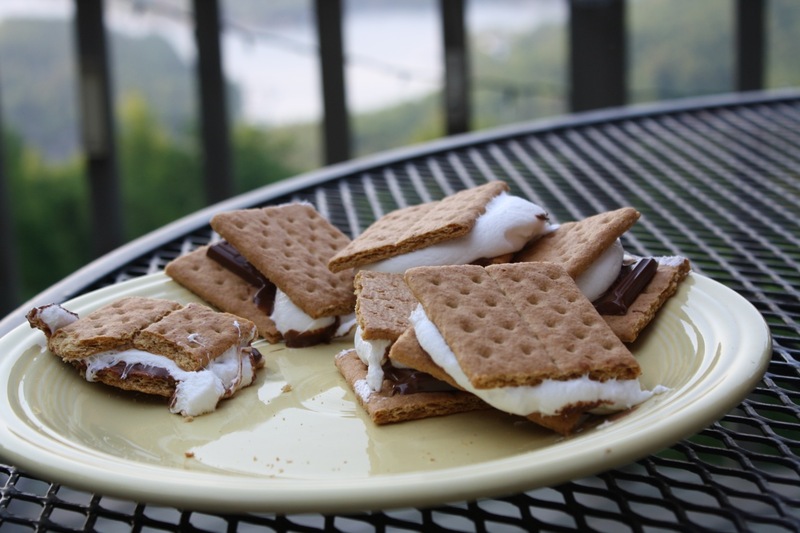 Summer Camp at Home – morning devotional, mess hall, crafts and more. 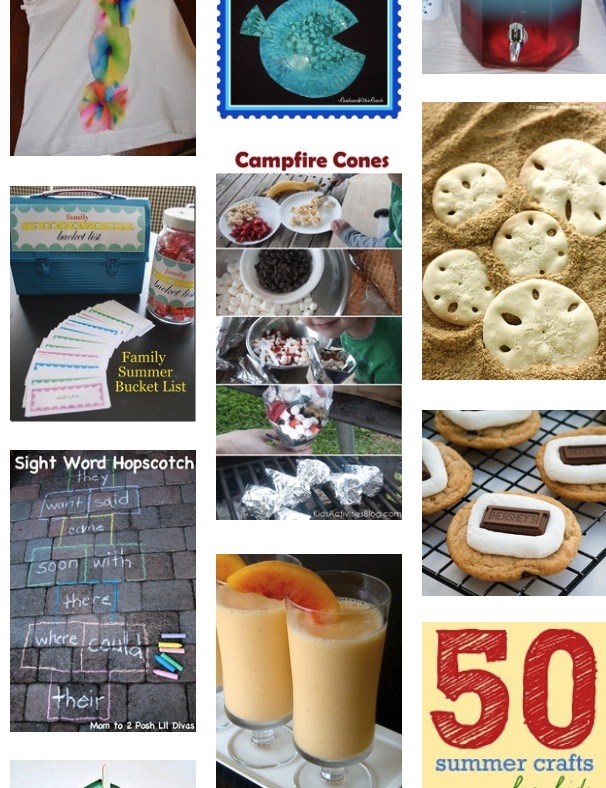 Summer Camp at Home Update – fresh ideas for your own camp. 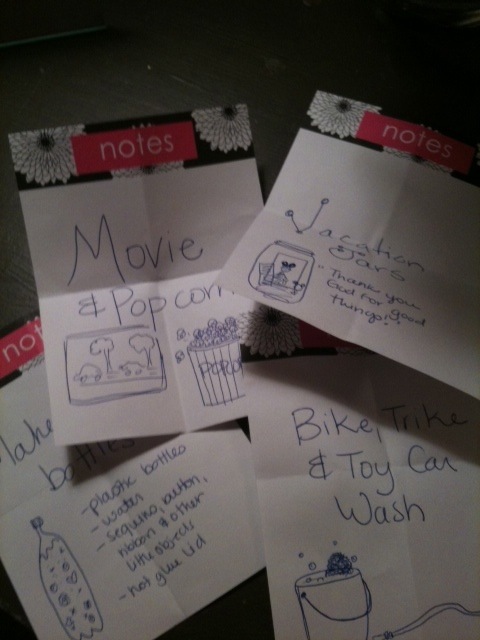 Family Camp: Guest Post by Phyllis Bergenholtz – THE list of ALL lists of fun! Plus, you will want to follow along at Phyllis’ All Things Beautiful. She’s hosting 10 Weeks of Summer Fun and Learning with Pinterest – starting June 21! In the Good Ol’ Summer Time – Kim A.’s list of summer favorites. Yes! to VBS – love this annual tradition! 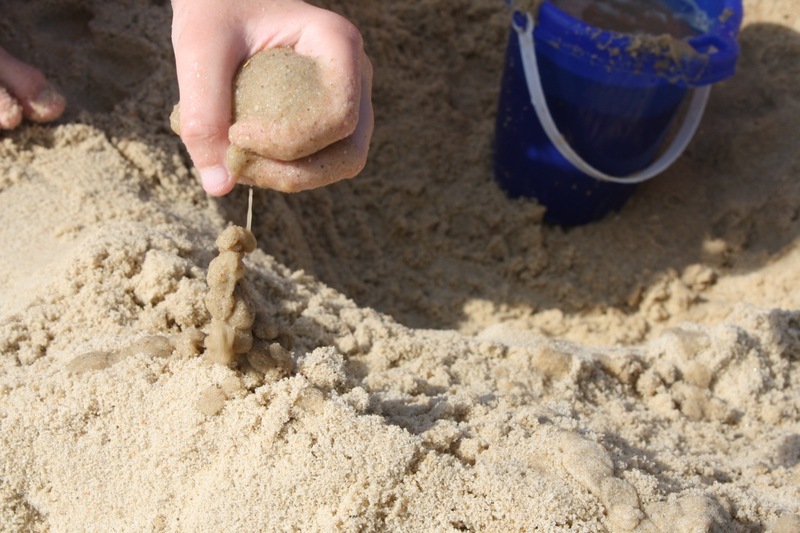 The Art of the Drip Castle – on your beach trip or in your backyard sandbox. 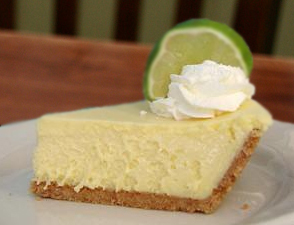 Summer Fun Bucket – simple ideas for everyone from Trisha T.
Simple Summer Sweetness – Key Lime Pie recipe – you must make Kendra’s recipe. My In the Good Ol’ Summer Time Pinterest board full of fun from around the web. What fun do you have planned?